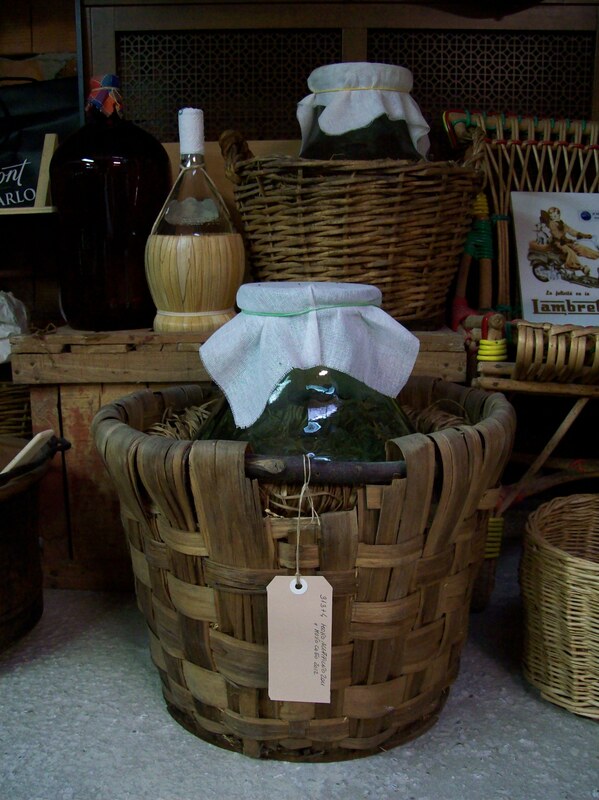 The grapes used, the most suitable, but also the only prescribed by discipline, to derive the traditional balsamic vinegar of Modena are those grown in the province of Modena, all kinds of Lambrusco, the Ancellotta, the Berzemino sausage, but you don't have to do without the Trebbiano, better prepared for alcoholic fermentation of vinegar, for colonies of yeast and bacteria are essential for the long ( Infinity ) Aging path. 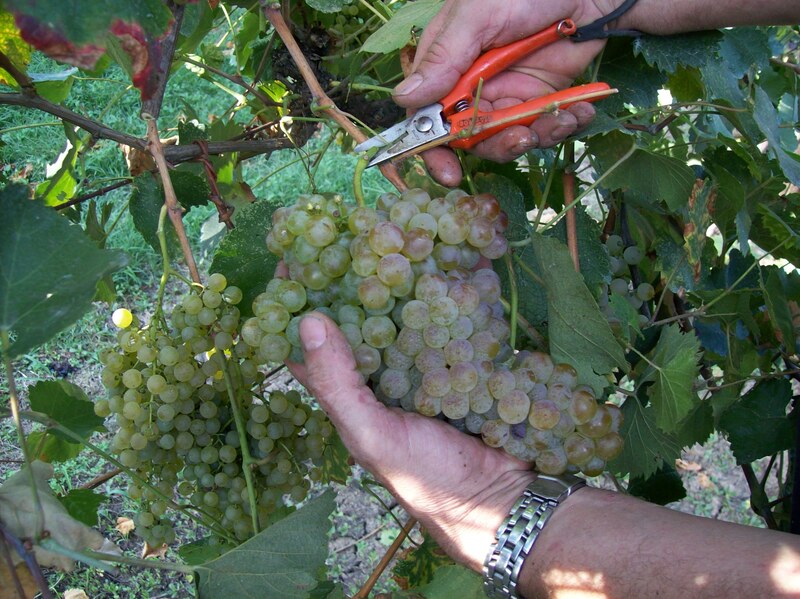 The grape harvest is performed in order to the best fragrances of ripe grape must and the best sugar content essential for aging. 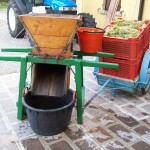 The necessary care to prevent bruising during the harvesting of the bunch of grapes occasional, the cleaning of the bunch from already damaged foliage and berries from the elements, you switch to "soft pressing" to be run with appropriate equipment to avoid crushing the graspo and the seeds that contain substances that are not eligible for our vinegar. 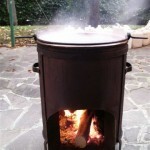 Once they used the grolla, handled manually, that few retain because it exceeded the latest equipment. 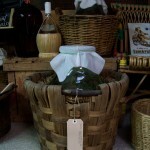 We have one that we use to extract the juice to our vinegar factory. A crushing completed, usually you run towards evening, we transferred all the must in a first decanting container needed to remove the Lees and regain, the following morning, the BREW ready for boiling. 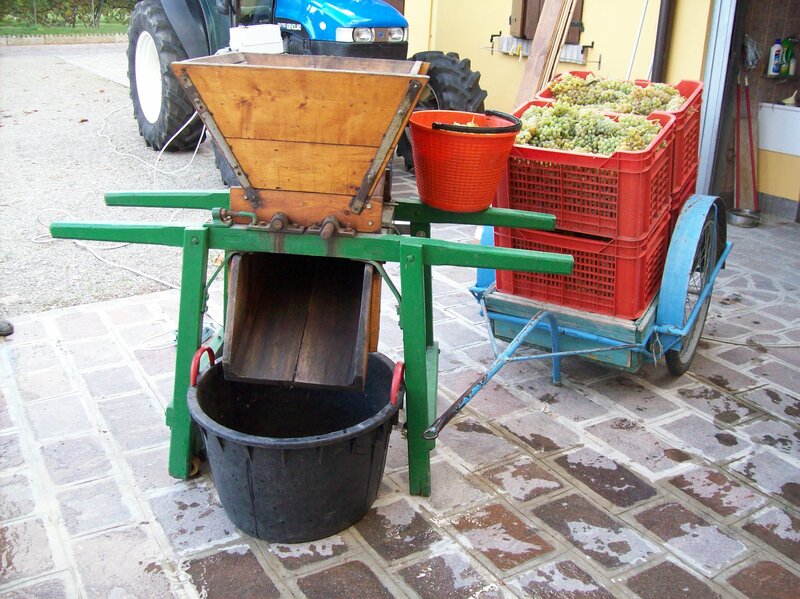 harvest, crushing and boiling, According to the methodologies traditionally natural, in compliance with the specifications, the three processes are closely linked to each other by the time that elapses from the harvest to the wort boiling produced from grape harvest. A time that should not exceed two working days to avoid the initiation of fermentation or vinification that could prove negative for the juice that you put to bake. 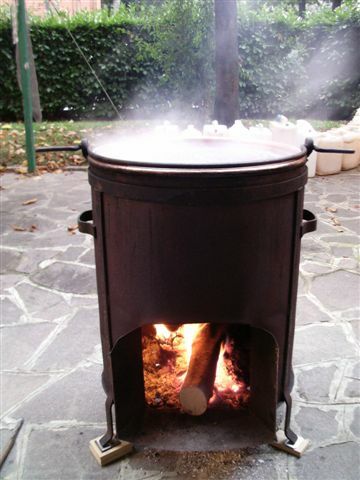 Cooking must be done in copper or steel containers, direct fire and only with wood from forest, open sky, ( without cover ) for several hours and at a temperature of 80 degrees to reach the desired sugar concentration that each made/to prefer, Although we recommend the 28-30 degrees, ideal for the subsequent fermentation. the juice from cooking is a liquid with a high sugar concentration is ideal for processes of fermentation and, to follow, acetic, for the presence of microorganisms called bacteria and yeasts. Transformations lens that give rise to perfumes and aromas. 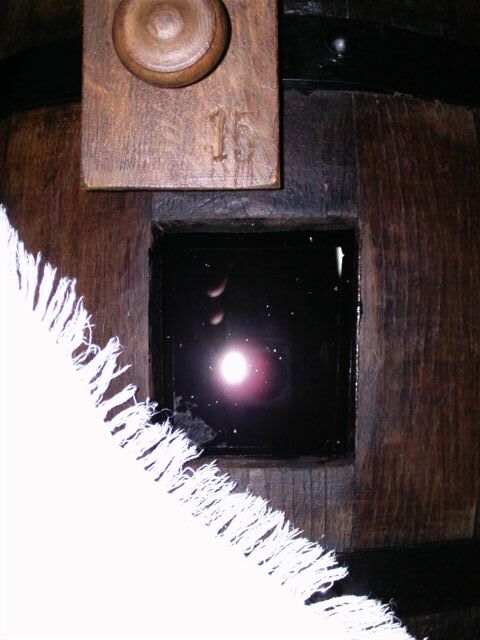 The two transformations happen first in glass demijohns then in wooden barrels before moving into Hogshead mother ( Abbess ) and afterwards, At last, bright, bigger than any battery where it will follow the ripening and aging. Spontaneous transformations who only need time and patient wisdom to know how to wait. 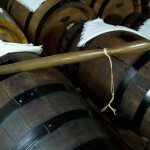 Once the fermentation phases, in older barrels of batteries, natural transformations for the presence of enzymes that are generated, make sure that you define the typical characteristics of balsamic vinegar, the traditional, “shiny dark brown color and has distinctive fragrance, complex and penetrating and unique sweet and sour taste ". 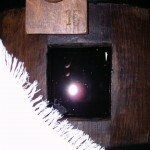 In smaller barrels then, you start the concentration and processing fluid harmonica to get the true traditional balsamic vinegar of Modena to manifest " its density in a correct, viscosity sliding, pleasant scent in a well balanced acidity and inimitable taste aromatic, you generously full, savory with velvety nuances in accordance with its own olfactory nature ". Only years of aging will highlight the true characteristics that a patient wisdom to wait can enhance! 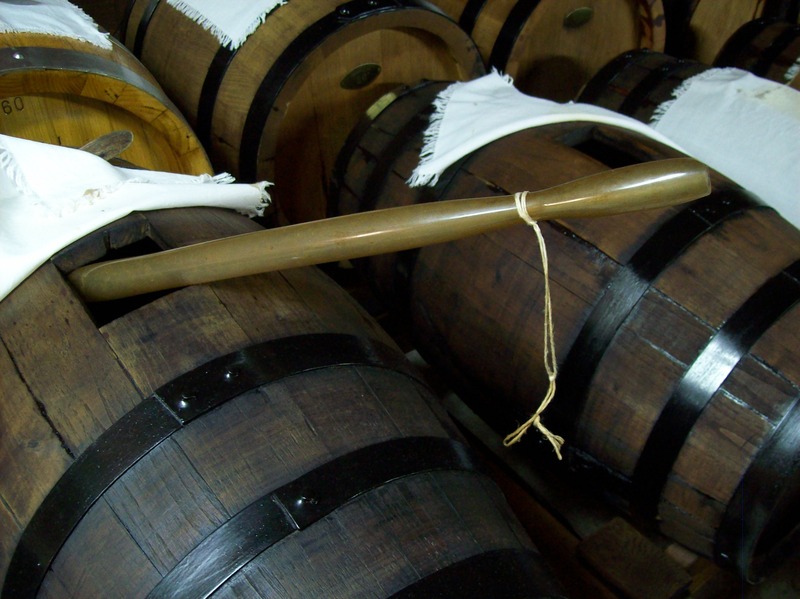 between January and February, each year, VA backed levy to ensure the vinegar must family and transferring, ( from largest to smallest pony ), the hilling, to restore fill each barrel that makes up the battery because, If we took the smaller barrel for the family, all were affected by the constant evaporation which reduced the content of each barrel. You must also enter new must acetified in the aging process. The patient wisdom to know how to wait!!!!!! for us "Relaxing moments of escape that take us back to relaxing atmosphere of former times". Dedicated pages we tell our experiences, intending only to make culture, that required, to bring your curiosity to a reality that the world envies. "A good BREW, good barrels and the patient wisdom to know how to wait ".